On 9th December 1868 William Ewart Gladstone (1809-98) became Liberal Prime Minister of the United Kingdom for the first time. He would have four terms in total, of 15 years combined duration, and he would hold the record for being the oldest Prime Minster when he entered his final term in 1892 at the age of 82. 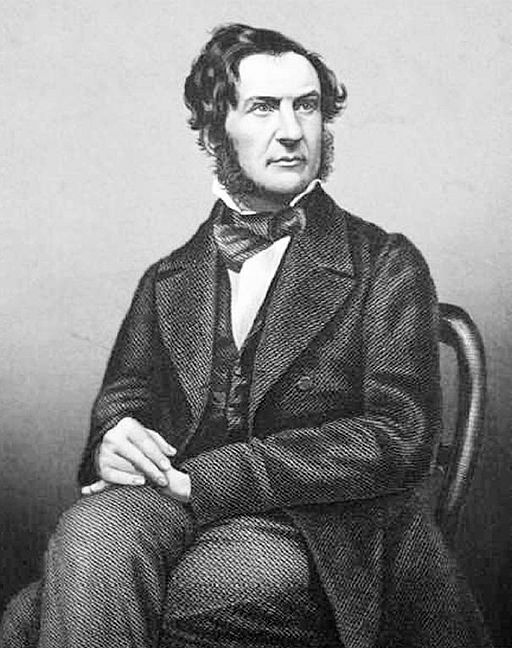 Gladstone had an excellent record as a politician with an impressive list of achievements that included Irish home rule, free elementary education, secret ballots at elections and the extension of the franchise to working-class men. However, he was a man with virtually no sense of humour and a moralistic attitude that most people found to be insufferable. Many stories were told about his sanctimonious air and his conviction that, as one person said, he not only had the right card up his sleeve but was certain that God had put it there. During the early part of his political career his chief rival was the much more socially acceptable Conservative leader Benjamin Disraeli, who had all the wit and social grace that Gladstone lacked. On one occasion a lady happened to find herself seated next to Gladstone at dinner on one evening and next to Disraeli the next. 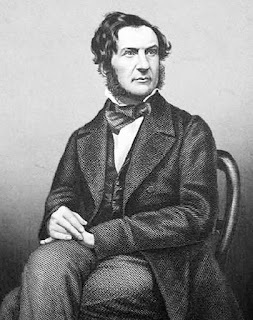 Her comment after the two dinners was: “When I left the dining room after sitting next to Mr Gladstone I thought he was the cleverest man in England, but sitting next to Mr Disraeli I thought I was the cleverest woman in England”.